Please note that applications are closed for all cohorts except the Clean Tech (from Smart Cities and Building Technologies sectors only) cohort which will remain open until 31 December 2018. If you are having difficulty registering your interest, please contact Bailey@enterprisenation.com . 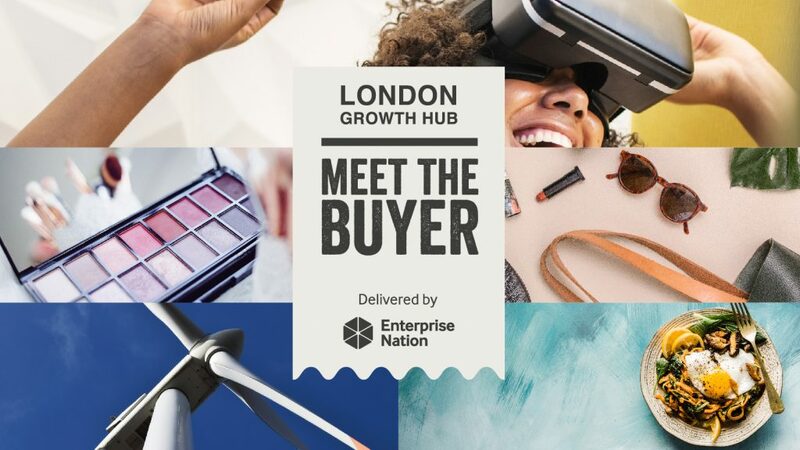 If you're not a Growth Hub member you will need to complete the London Growth Hub's registration form in order to register for the programme. Your information will then be shared with our programme delivery partner, Enterprise Nation.